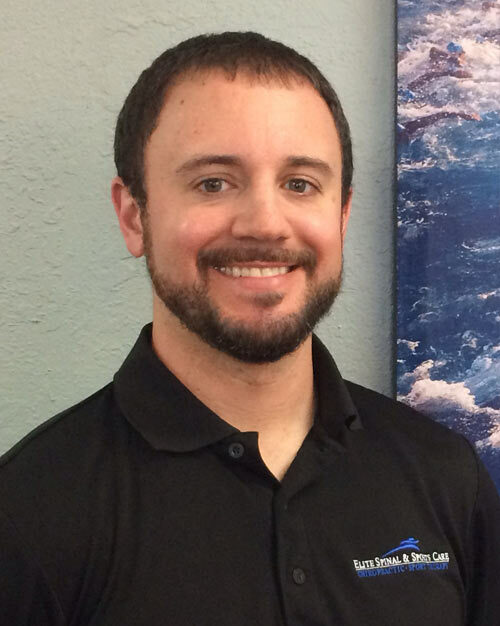 At Elite Spinal & Sports Care® you will find an unparalleled combination of the most innovative treatment techniques with the basic principles and philosophy of Chiropractic. We specialize in sports injuries, functional movement assessments, specific soft tissue release techniques and complex cases. Patients can be assured that no matter what their condition, we are committed to providing the highest level of personalized care to help you achieve your wellness objectives. We strive to identify and correct the root cause of your musculoskeletal problem, rather than simply telling you to rest, ice or make attempts to mask the symptoms. In fact, in most cases we want you to keep exercising and doing the sport/activity you love as motion helps with the healing process. What sets us apart is our focus on the entire body, not just the spine. Specializing in extremity case management, we have been able to help patients not only for various spinal conditions, but also for issues involving the joints and soft tissues of the arms and legs. So whatever your personal condition, from headaches to low back pain, shin splints to carpal tunnel, you can be confident that Elite Spinal & Sports Care® is the right place for you! Joint dysfunction leads to instability, degeneration and abnormal biomechanical function. Fibrosis / scar tissue can lead to mobility restrictions and altered motor control / performance. Since muscles attach onto bones to move a joint, muscle imbalance (resulting from scar tissue) can then alter movement of that joint. Without proper treatment, the cycle continues with further wear and tear on the joints, further proliferation of scar tissue, continued degradation of motor control / performance and the development of compensatory injuries. At Elite Spinal & Sports Care, we treat ALL areas of this injury cycle to ensure the root cause of your problem is fully addressed. Chiropractic is employed to restore proper joint mechanics. Specific soft tissue treatment modalities are used to break up the restrictive scar tissue, fibrosis and cross fiber adhesions. Rehabilitation / corrective exercises are used to enhance motor control, strengthen weakened muscles and restore the muscle(s) back to their full function. I had constant hip and sacral pain/restriction for several years. It was a chronic problem that prevented me from sitting comfortably, especially cross legged. Prior to seeing Dr. Lau, I tried massage therapy, Chiropractic, Rolfing, Bowen, all with either minimal relief or being entirely ineffective. He was able to resolve my symptoms and brought great healing and relief... I AM fixable!! I can now sit cross legged and move with greater strength and flexibility. I am so glad Dr. Lau is here! He has opened up a whole new way of living better for me. I'm a believer in ART. I have personally experienced the effects of ART and am committed to Dr. Lau and his treatments. 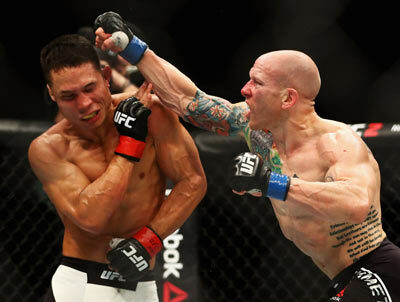 As a professional UFC fighter I have accumulated a significant amount of injuries. Still in competition it is important to me to work with knowledgeable professionals. I highly recommend Elite Spinal & Sports Care. I have been working with Dr. Edward Chu since 2013 and his work has been crucial for my performance. Not only has he helped with past injuries he continues to do body work that aids me in injury prevention. Because of this I am able to continue the necessary training and win fights. Working with Dr. Edward Chu has been a key component in advancing my athletic career. I sought treatment from Dr. Lau for a significant lower back injury. As a Brazilian Jui-Jitsu practitioner and instructor, I've had a chronic low back for years. Recently, while practicing, I re-injured my back. The following morning, I was not able to get out of bed because of severe pain and muscle spasms. At this point, I decided to get professional treatment from Dr. Lau. After several weeks of consistent treatment, Dr. Lau was able to get me back to my normal activity level. Dr. Lau's grasp of the body's working anatomy and physiology is excellent. As one professional to another, I would give the highest level of endorsement to Dr. Lau's services. 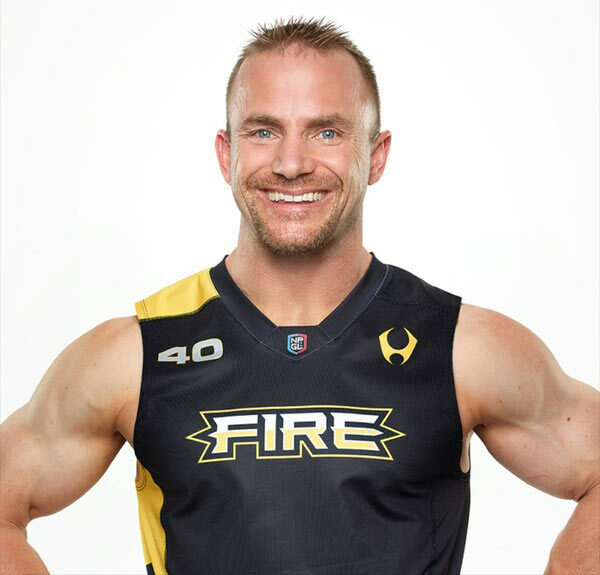 5x CrossFit Games Competitor, Deputy Fire Chief of Sacramento City Dept. I am a masters Crossfit athlete who also gets extremely broken sleep due to my fire department job. 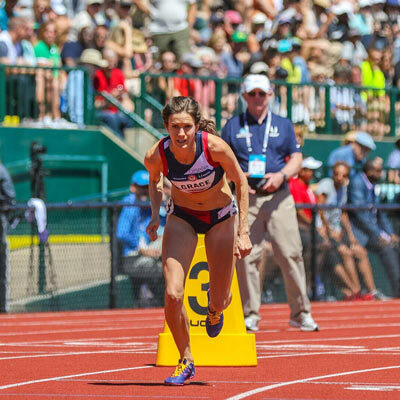 Recovery and consistent PT work are vital for my ability to continue to compete. Dr. Chu is amazing in his ability to keep me healthy. He really takes the time to understand and find the root of the problem and not just treating the symptom. I am beyond impressed in him being a constant student of the game. Always learning! It is what makes him so good! I am so appreciative for Dr. Chu and his expertise. Dr Justin Lau is a miracle worker! After several years of chiropractic and physical therapy that was going nowhere, he has fixed me. He has a unique approach to treatment that really works. I had all but given up on ever having my back and shoulder problems cured, but it has happened. I am so thankful to have found him. I would highly recommend Dr Lau to anyone with back, neck or shoulder injuries. I've been seeing Dr. Chu as needed for the past several years. I've been an R.N. for eight years now which unfortunately has led to some chronic back pain issues. Regular visits with Dr. Chu have helped tremendously. Not only that, he has helped me through some acute issue as well such as shoulder pain after being t-boned in my vehicle and bursitis in my hip from long distance running. He is very knowledgeable and professional, and works very hard to get you back to your baseline. Thank you Dr. Chu! I came to Dr. Lau not being able to run 1 mile without pain in my knees and hips. For a runner, that is devastating! After just one session with Dr. Lau, I was able to run 2 miles pain-free! Each visit after that only improved my situation. I am a stubborn runner and I was ignoring the pain for months hoping it would just go away. I was miserable, moody and sad because I could not do the sport I enjoyed the most. 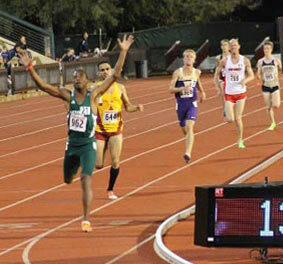 Now, I am not only able to run pain free, but I am conscious of my form and gait. Dr. Lau's treatments gave me my running legs back and my life is now back to normal! Thank you! 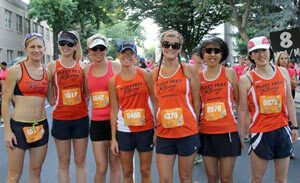 I first saw Dr. Chu in May 2010 after having to drop from a 50-miler due to knee pain. Through the years I have trained for and completed several trail ultras but in recent years I’ve experienced injuries that have taken months to recover from. Through diagnosis and treatment, Dr. Chu has been incredibly thorough, trying different techniques and approaches to find effective treatment, explaining what is going on, and guiding my recovery activities outside of his treatments. 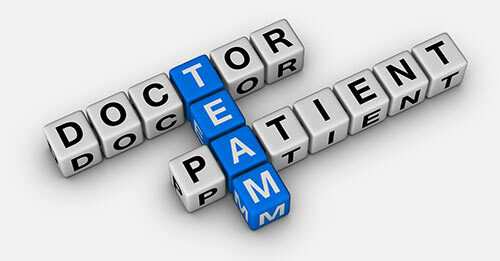 Dr. Chu’s approach prioritizes solving the underlying issue rather than applying a quick fix. His goal is to solve the problem and keep me from coming back for treatment. Chiropractic focuses on the relationship between STRUCTURE (primarily the spine, although fixations in the extremities are often involved) and its FUNCTION (as coordinated by the nervous system). Our doctors utilize specific assessment/treatment techniques to detect and correct dysfunctional spinal and extremity joints that are not moving properly. Restoring joint motion alleviates pain, improves function and supports the body’s natural ability to heal itself. Active Release Techniques® (ART) is a non-surgical soft tissue therapy that diagnoses and treats myofascial adhesion/scar tissue within/between muscles, fascia, tendons, ligaments and nerve tracts. ART utilizes principles of joint movement combined with friction/tension to break up these adhesions to restore proper mobility and function to the targeted area. “Viscera” relates to the internal organs of the body, such as the stomach, liver and intestines. Visceral Manipulation involves manual release of fascial restrictions in the abdomen and pelvis to encourage the normal movement and function of the internal organs. Most people are familiar with the idea of joint and muscle restrictions causing tightness, pain and limited movement in their bodies, but don’t consider the role of organ mobility / motility. Fascial Manipulation involves the identification of specific and localized densifications of the fascia in connection with specific patterns of limited movement. Once a limited or painful movement is identified, then a specific point on the fascia is implicated and through appropriate manipulation of this precise part of the fascia, movement can be restored to full pain-free range. The Graston Technique® is an innovative, patented form of instrument-assisted soft tissue mobilization (IASTM) that enables our doctors to effectively break down scar tissue and fascial restrictions. The Technique utilizes patented stainless steel instruments designed specifically to detect and effectively treat areas exhibiting soft tissue fibrosis or chronic inflammation. The SFMA (Selective Functional Movement Assessment) is a movement based diagnostic system composed of a series of 7 fundamental movement patterns. These tests are designed to assess patterns of movement (such as bending and squatting) in individuals with known musculoskeletal pain. The assessment provides an efficient method to systematically find the source of symptoms by logically breaking down dysfunctional movement patterns and diagnosing their root cause as either a mobility problem (joint vs. soft tissue) or a stability/motor control problem. Anatomy in Motion (AiM) is a movement based method of assessing / correcting postural problems, relieving pain, reducing the likelihood of future injury and improving physical performance. The premise of AiM is to encourage the body to move in ways that it has “forgotten” due to adaptation/compensation. By systematically encouraging each joint of the body to move properly again, we can teach the body to reintegrate those “missing pieces” back into the gait cycle. NeuroKinetic Therapy® is a manual therapy approach that combines motor control theory and manual muscle testing to identify WHY certain structures of the body have become dysfunctional. When the source of dysfunction has been identified, we are then able to retrain the patient’s motor control system to remove the compensation pattern(s) and reprogram the body at the neural level. P-DTR® is a revolutionary technique used to diagnose and treat various issues related to dysfunction of the nervous system. P-DTR® addresses issues at the level of the brain and its sensory receptors. Fascial Movement Taping is a rehabilitative taping technique that is designed to facilitate the body’s natural healing process. It does this by decompressing areas of swelling and inflammation, enhancing coordination of movement as well as decreasing pain. Spinal Decompression Traction Therapy is a modern, high tech, non-surgical traction procedure that effectively treats disabling low back, neck, and radiating leg and arm pain. At Elite Spinal & Sports Care, we utilize the Triton DTS Decompression system. Extracorporeal Shockwave Therapy is an extremely effective and non-invasive solution to musculoskeletal pain and injury. It delivers a series of high-energy percussions to the area being treated. These are NOT electric shocks, but physical/mechanical pulses that will travel through the tissue being treated. Piezo-electric shockwave therapy (also known as Extracorporeal Shockwave Therapy) is an extremely effective and non-invasive solution to pain associated with musculoskeletal system. It delivers a series of high-energy percussions to the area being treated. These are NOT electric shocks, but physical/mechanical pulses that will travel through the tissue being treated. Physiotherapy refers to a range of passive treatment modalities used in our clinic to maximize treatment efficacy. These modalities include ice packs, moist heat (hydrocollator), electrical muscle stimulation (EMS), therapeutic ultrasound, mechanical traction and spinal decompression therapy. 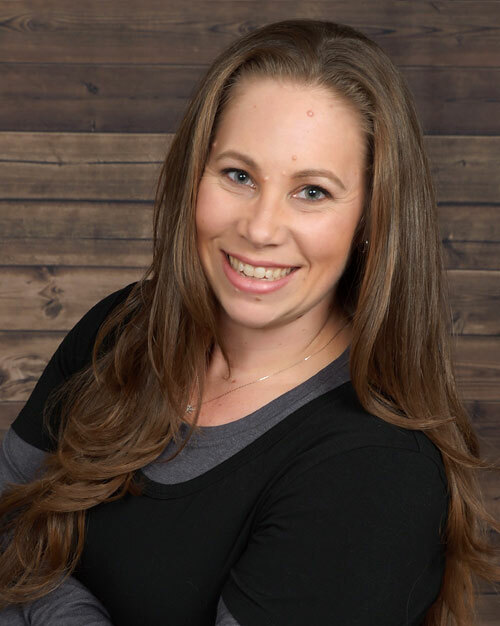 The majority of our staff members are Full Body Certified ART Providers, have specialized training in sports medicine and are avid athletes themselves. 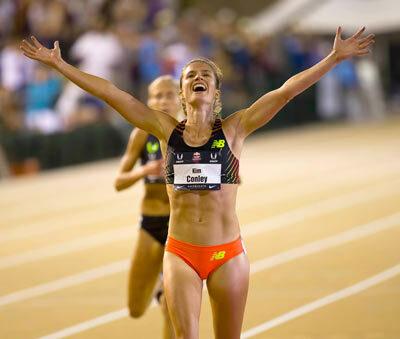 Imagine keeping a runner’s body in functioning order despite endless hundred mile training weeks. Imagine running a hundred mile ultra distance race two weeks after a head on car collision. Imagine the healing of a complicated tendonopathy so severe that multiple respected medical professionals failed to diagnose it. Imagine miracles. 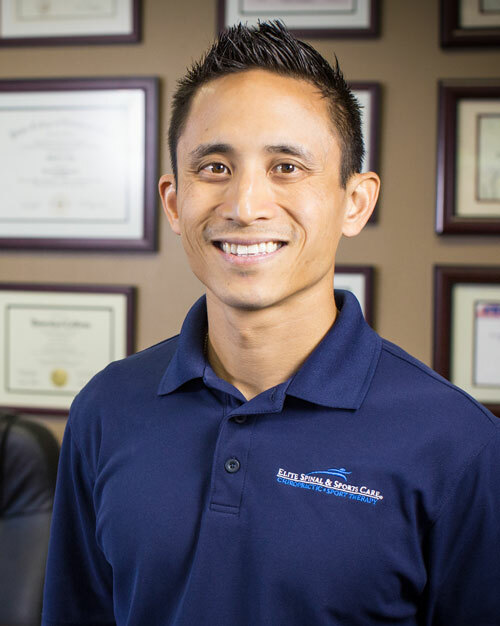 Imagine Dr. Justin Lau at Elite Spinal and Sport’s Care. He makes miracles happen. 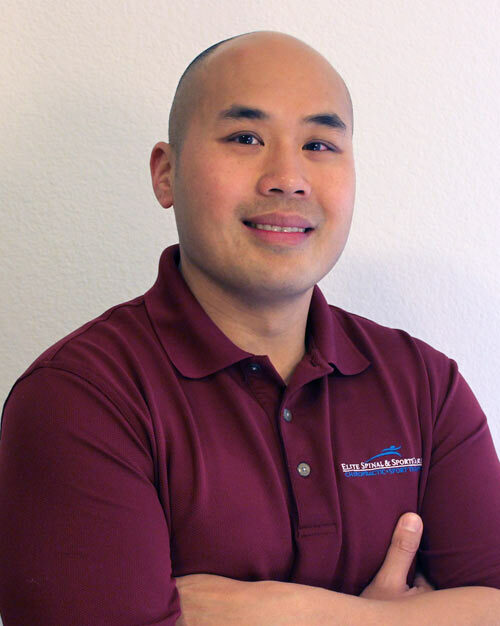 Dr. Lau’s incredible knowledge of the human body and biomechanics, his years of experience and education in multiple modalities and healing disciplines, his ability to problem solve and think outside of the box, along with his dedication to his patients makes miracles happen. I am one of Dr. Lau’s miracles. He’s kept my runner’s body functioning despite countless hundred plus mile training weeks. He’s pieced me back together following a head on car collision and had me running a highly competitive ultra distance race just weeks post collision. More impressively, Dr. Lau has nursed me through a two year battle with tendonopathy, central sensitization of the nervous system, and misdiagnosis from respected medical professionals. Dr. Lau’s willingness to stand by me as a patient after so many other doctors had given up provided me with a sense of hope and ultimately led to my healing. For nearly two years I couldn’t walk without crutches, sit without pain, look forward to my future. Dr. Lau’s willingness to research new techniques, think beyond conventional treatments, and determination to heal his patient has me, now, not only walking without crutches and sitting without pain, but he has me running in my mountains again. It is without hesitation that I highly recommend Dr. Justin Lau as a gifted, compassionate, knowledgeable, and maybe even magical healer. 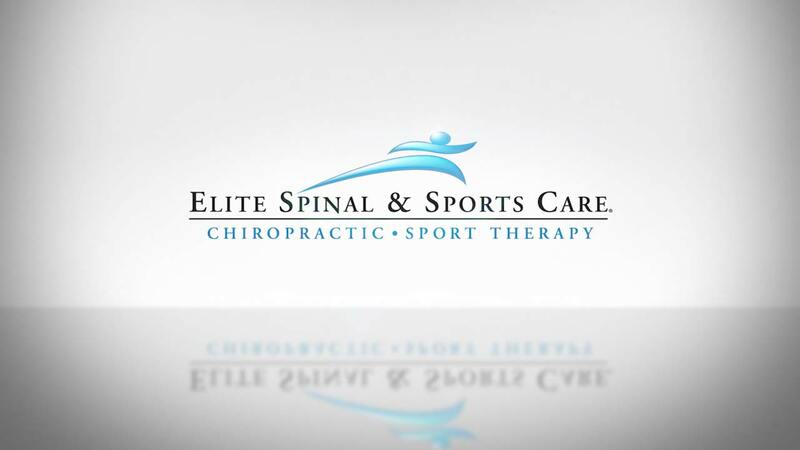 Welcome to the website of Elite Spinal & Sports Care! Here you will find updates and information regarding our office and special events.